The Saudi foreign ministry on Saturday said views expressed by prominent Saudi journalist and commentator Jamal Khashoggi do not reflect those of the kingdom. The ministry reaffirmed in a statement published Saturday a similar announcement it issued on Dec. 20, 2015 regarding the Saudi author. 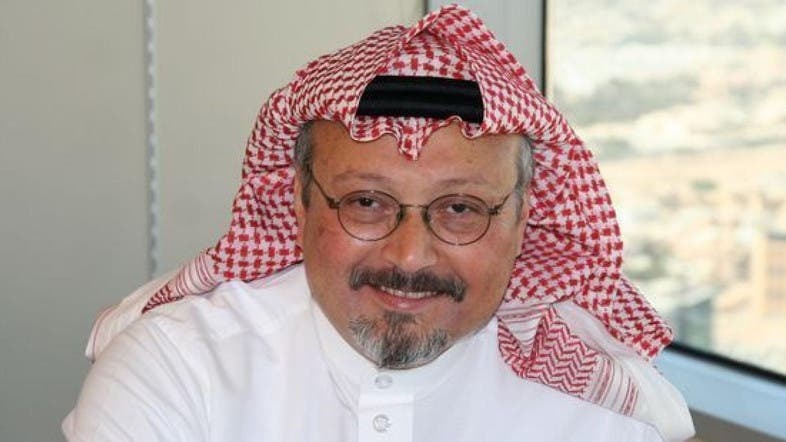 “The author Jamal Khashoggi does not represent the government of Saudi Arabia or its positions at any level , and … his opinions only represent his personal views not that of the Kingdom of Saudi Arabia,” a ministry source quoted by the Saudi Press Agency said.